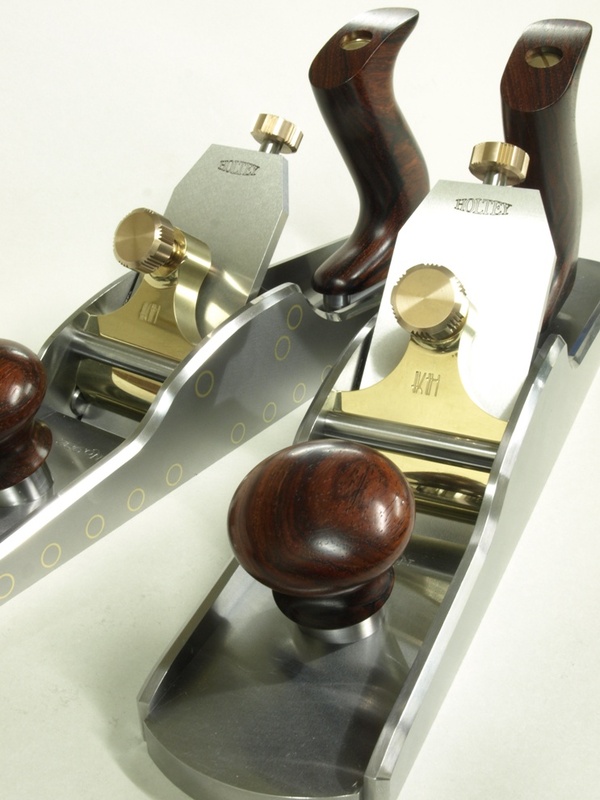 Some pictures of the completed No 982 panel planes (14 1/2″). 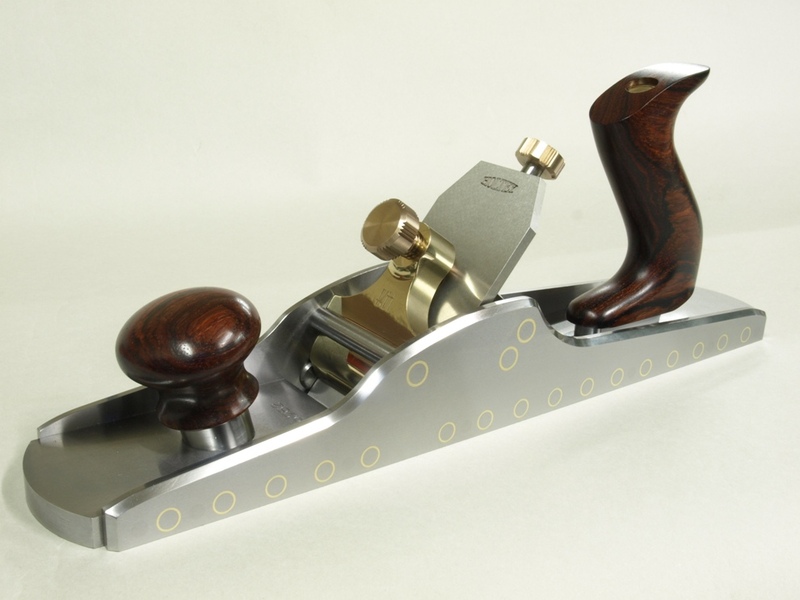 I made a limited edition of 8 of these planes, a few were made with the brass cones. Now that the No 982 lever caps are 99% complete I shall move on. The beginning. Cutting up bottoms and sides from hot rolled black mild steel. This is a very malleable material with no stresses. After the completion of the No 982 smoothing planes it was not long before I was pressed into making a larger version in the form of a panel plane. Because of the enormity of work on this plane I have decided to make only 8 for this batch. 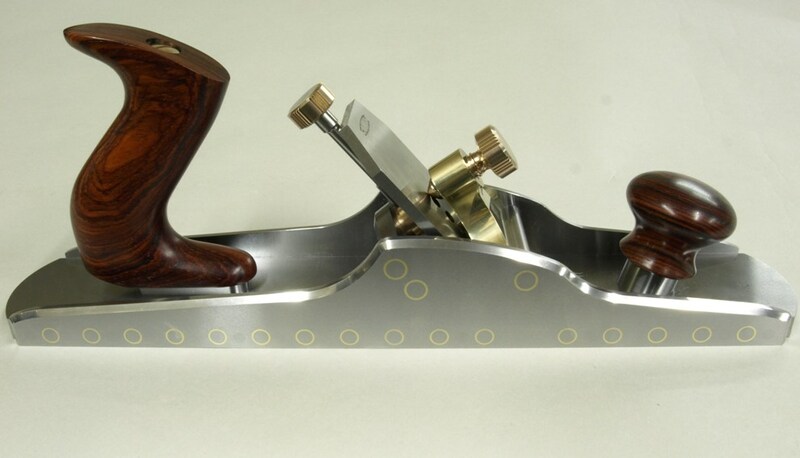 For the benefit of those who have bought this plane I would like to blog the making. Hopefully it will show up some areas I did not cover on the smoothing plane blog. You will notice that I do change my techniques from time to time. I will start this blog by documenting the work on the lever cap. I would like to emphasise the work that goes into this one component. 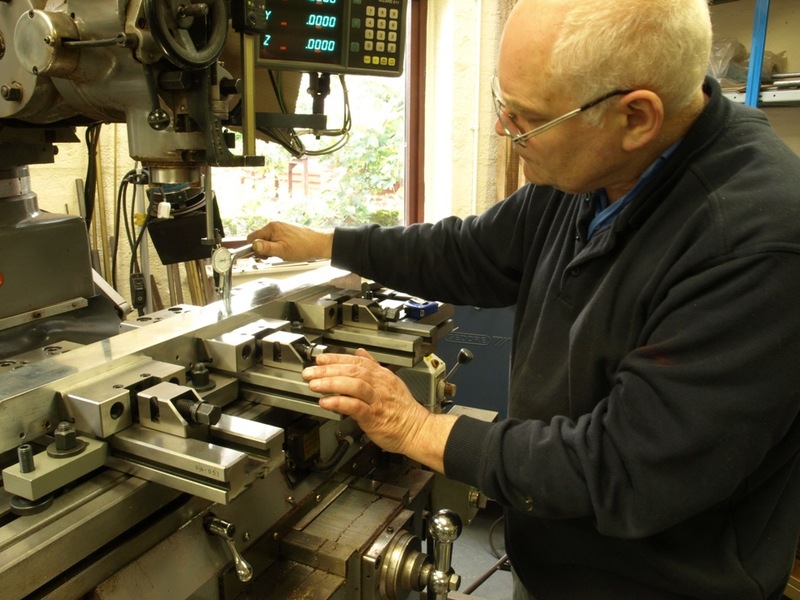 Though I have used castings in the past for my lever caps I feel more in control by making them from a solid bar and I produce a far better product. I now understand why some of the Rolls Royce cameras bodies are made from solid billets. 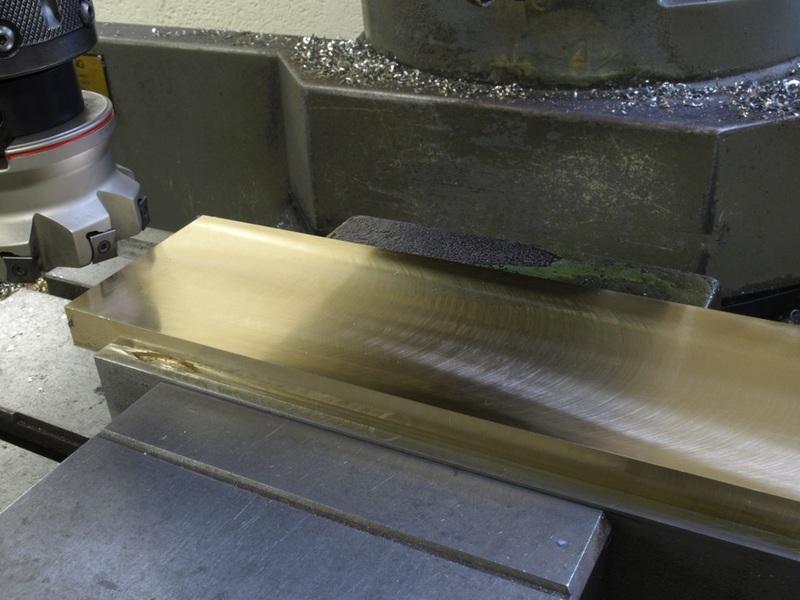 Starting with a bar of naval brass I go round and machine all the sides true, just like you would with a piece of wood. If this was a piece of wood the next stage would be to machine a form i.e. either with a spindle or a router. In the case of metals I have to concentrate more on work holding so this picture shows me setting up three vices in a line. 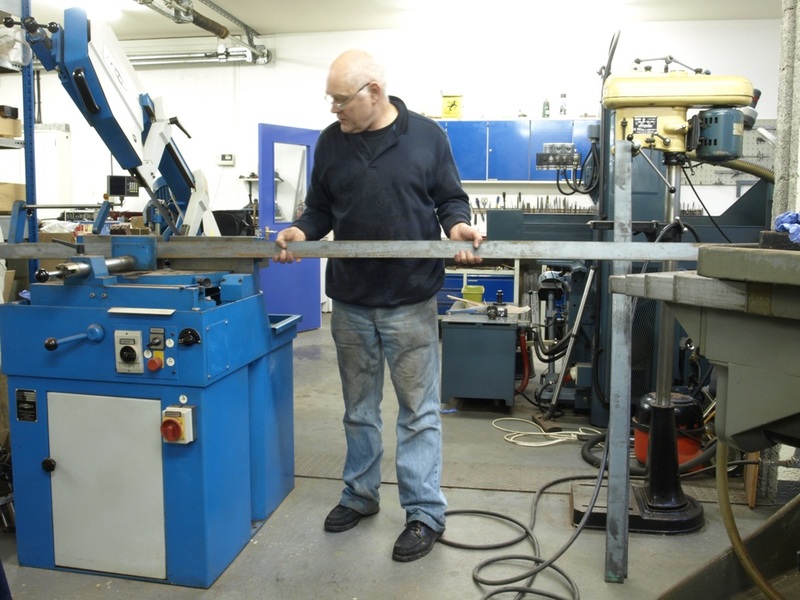 The bars I am working are 18 inches long and cut 8 lever caps each.